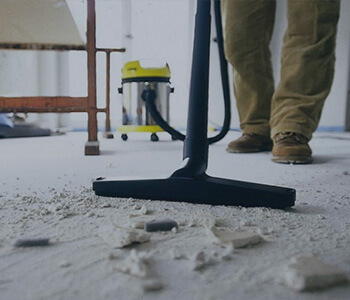 Office cleaning specialists in Wheathampstead, St Albans - we provide professional and reliable Office cleaning services ensuring a 100% customer satisfaction. With a team of highly experienced and fully trained cleaners our clients know they can expect a professional and reliable service. We serve small businesses and large businesses with the perfect package to suit all clients needs.